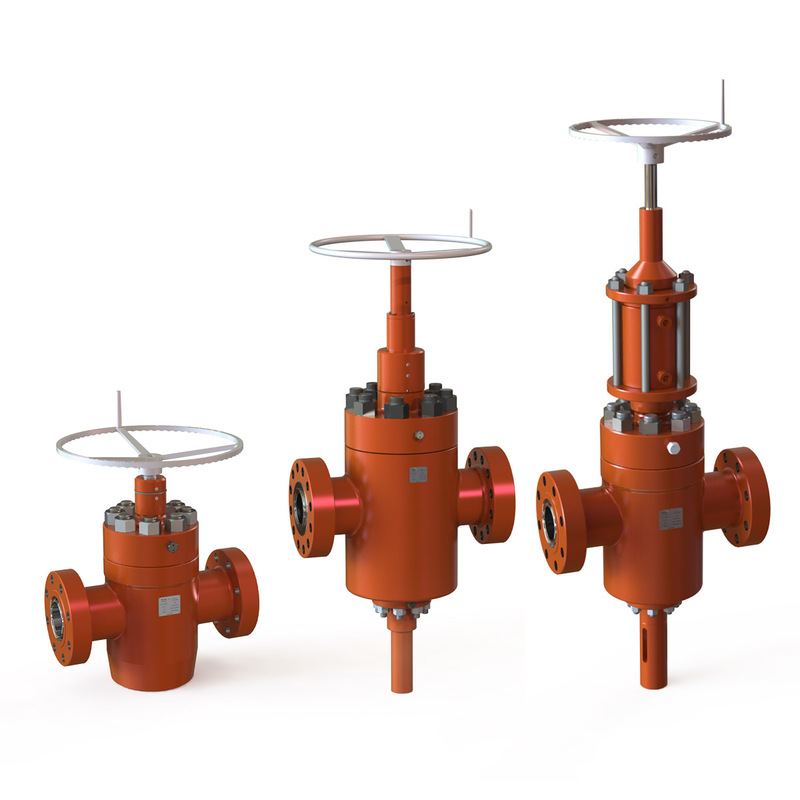 The JMP FC Gate Valves, with designs derived from the famous Cameron®-Style FC Gate Valves, are re-engineered to enhance service performance. 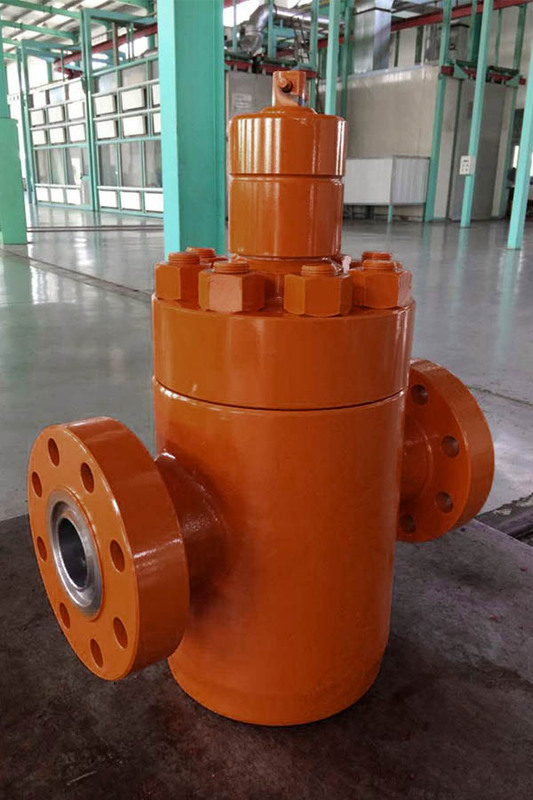 The clearance, hardness, surface finish and treatment are optimized to achieve perfect seal surfaces and floating gates, and at the same time reduced the possibility of scratches caused by parts or sand. 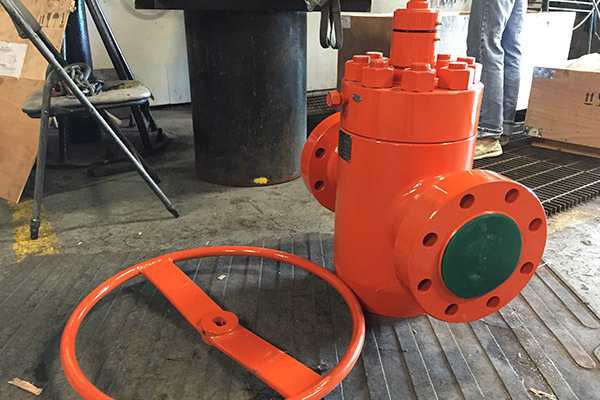 Optional special surface treatment and welding inlay package helps better prepare your valves for harsh service conditions.FC gate valves are designed to produce maximum speed and eliminate pressure drop. 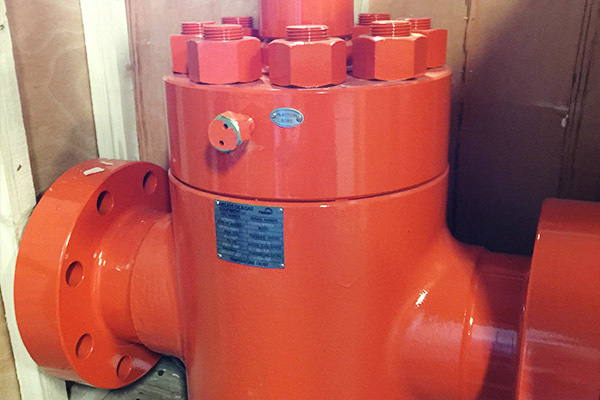 Cameron-style gate valves are designed to prevent pressure trapping inside the valve cavity and extend the life of the product. 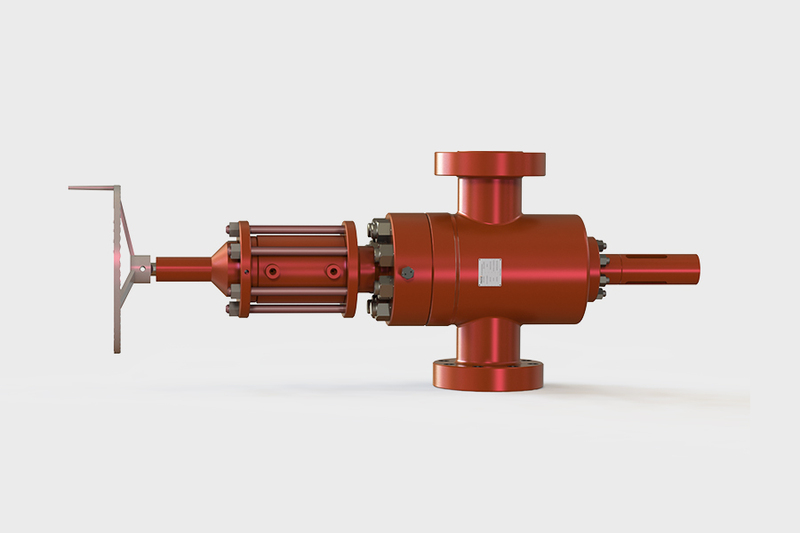 Inlay welded with Inconel 625 Inlay to resist oxidation and corrosion is just one of the extra features JMP Equipment offers. 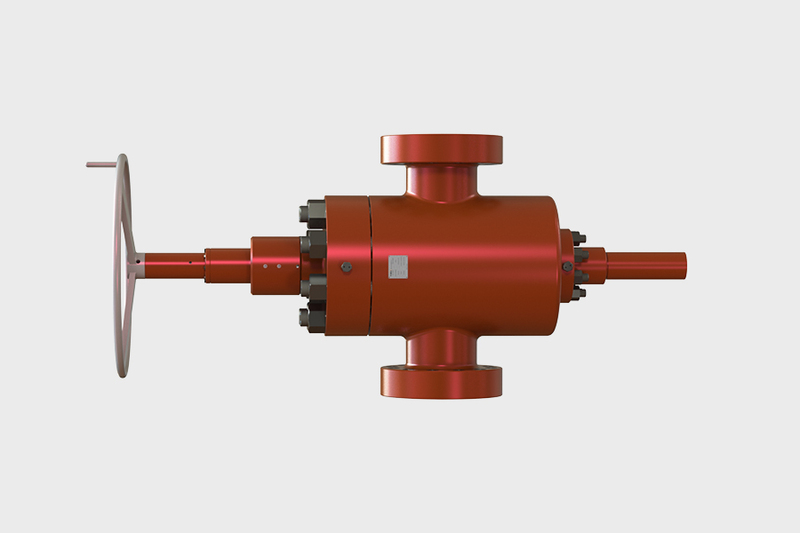 JMP FC-style ball screw manual gate valves are a redesign similar to the Cameron®-Style FC gate valves. 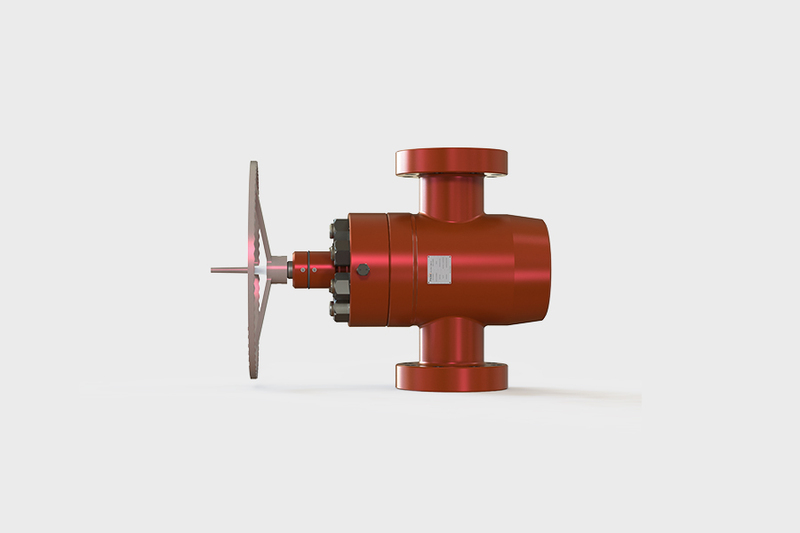 These valves have been widely distributed across the North American market. 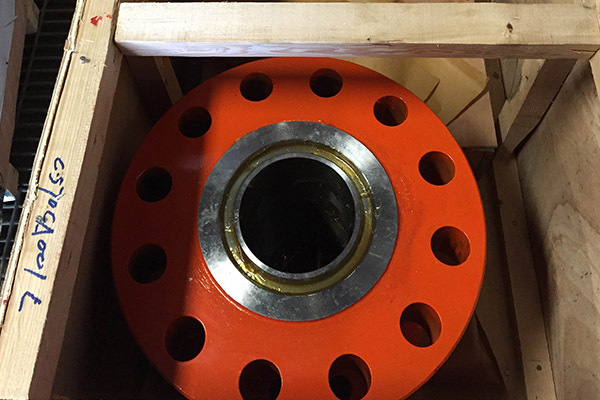 Sizes available in 4", 5" or 7"
The bearing manual valves are smaller in terms of bore sizes, but equally capable working under high pressure. 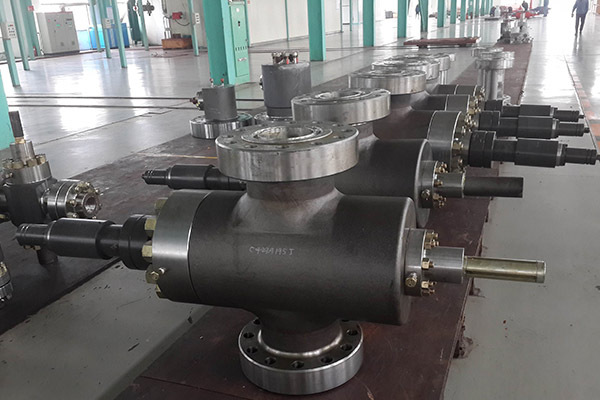 These durable gate valves are essential parts for high pressure hydrofracking operstions. 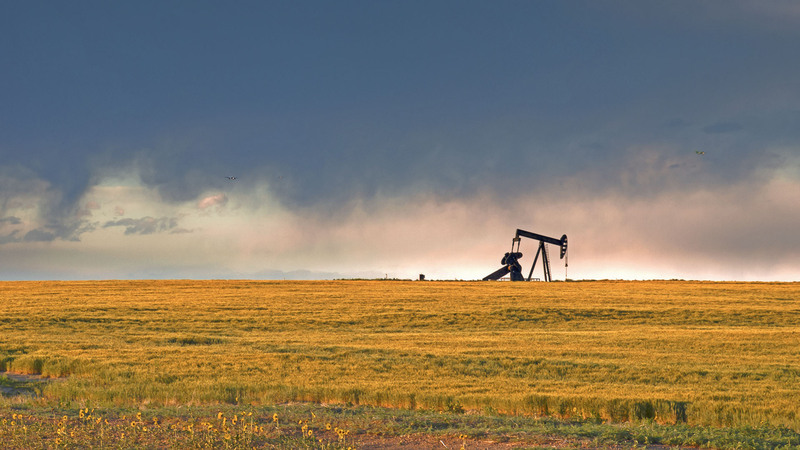 FC-style piston hydraulic valves provides easier and more accurate control of flow. Stem position indicator for convenient management. Meeting points of the seat to gate and seat to body .